The knee joint provides for significant flexion and extension of the leg. It is essential in walking, sitting, driving and any other movements. 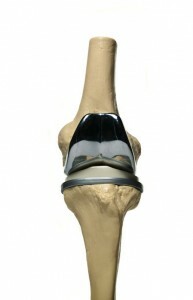 Total knee replacement is a procedure that has been performed since the 70s. Unlike hip replacement, knee replacement took longer before successful implants were manufactured given the anatomical complexity of the knee joint. Initial prosthetics offered poor kinematics and would slip out of place after surgery. That is no longer the case thankfully. The primary reason for having a total knee replacement is to correct damage, relieve pain and restore function to the knee joint resulting from trauma or severe knee arthritis. Even though the patients benefit greatly from a knee replacement, it should only be performed after the patient has been educated on the potential risks and complications associated with it. 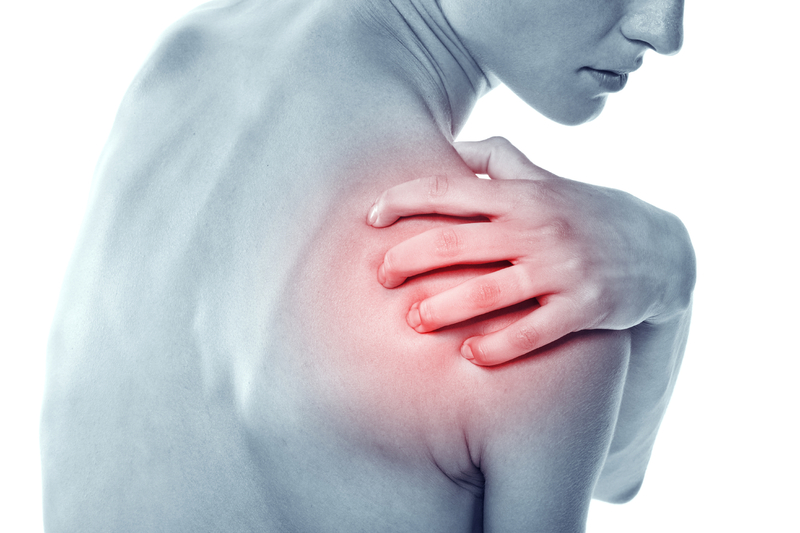 There are options such as stem cell therapy, bracing, pain creams and more to avoid or delay the need. Traditionally, knee replacement surgery is an elective procedure. It consists of a resection of the diseased articular surfaces of the knee. The areas are then resurfaced using metal, polyethylene prosthetic components. 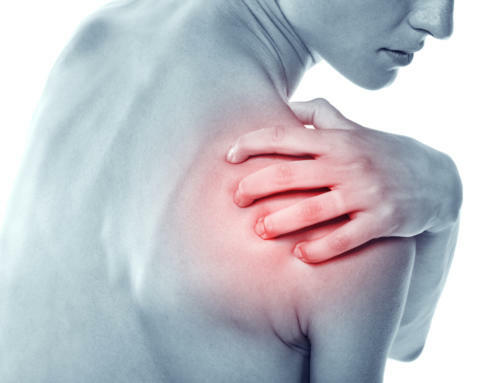 For the right patient, the procedure results in significant pain relief, improved function and quality of life. The conventional technique involves making an incision of about 8cm over the knee. The arthritic areas are then removed, and modern instruments are used to accurately size and place the implants. 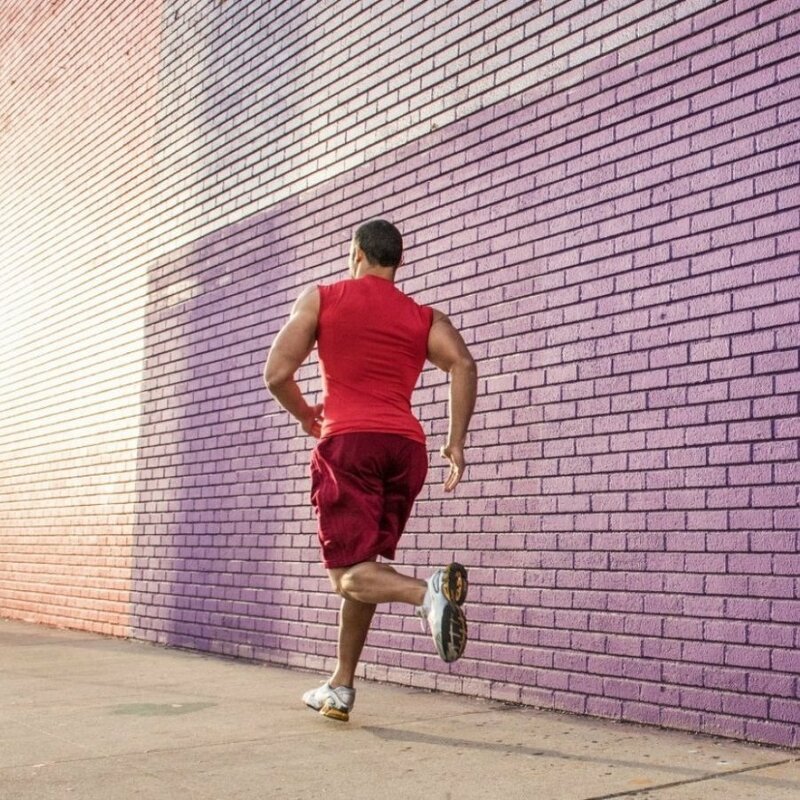 It is crucial not to “overstuff” the knee as it can diminish the range of motion and hurt the outcome. The minimally invasive technique is a recent development in the field of knee replacement. A shorter incision about 4cm is made at the knee. This method spares the anterior thigh muscles known as the quadriceps unlike in the conventional method where they are damaged. 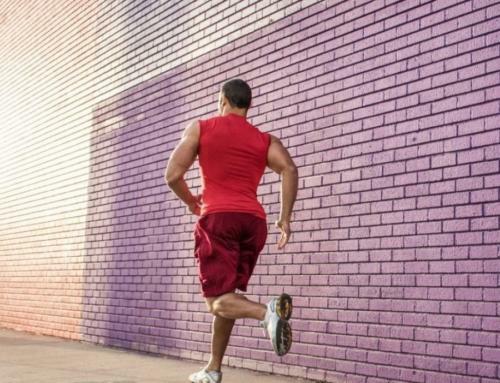 This technique has been associated with a shortened rehabilitation period, more rapid return of knee function and decreased post operative pain. Patients have also demonstrated increased post operative activity after the surgery. It offers a fantastic cosmetic outcome. This is because of the shorter incision and hence the scar is barely visible post operatively. The technique is not indicated for patients with a BMI>40, who have had a previous knee arthrotomy procedure, severe osteoporosis and rheumatoid arthritis. Dr. Raj at the Beverly Hills Orthopedic Institute has performed hundreds of knee replacements, both traditional and minimally invasive. 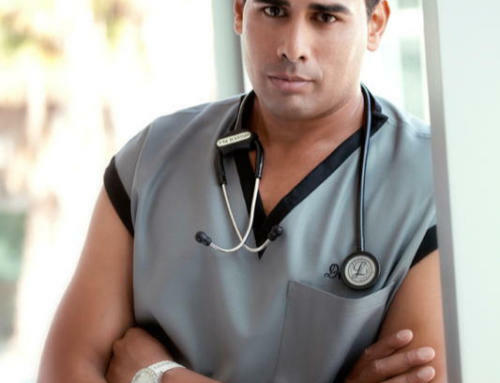 He is an ABC News Medical Correspondent along with a Super Doctor Southern California. Call (310) 247-0466 for scheduling today!